Sunshine and chocolate! Two of my favorite things. 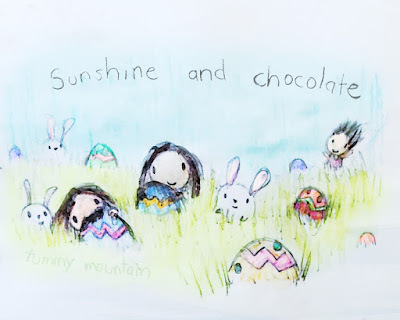 Can never have too much sunshine or chocolate!